My blessings make you rich, says the Lord, and I add no sorrow to them. Everyone of them are paid in full. I was a Man of sorrow and acquainted with grief so that I could bear all your sorrow. I will not GIVE you anything that has sorrow attached to it, says the LORD. All that causes grief is not from Me. I took your grief and pain and suffering and sorrow upon Myself on the cross, and when I said, “It is finished,” I paid the full price for all sin that causes suffering and sorrow and pain. Since I paid this price for you, you need not pay it. I give you joy for your sorrow, and clothe you with praise for depression. The beauty that I offer is in exchange for the ash heap of your life, as you do the exchange. You can keep the pain and the sorrow and the mourning and the sadness and the ashes, or you can relinquish them to Me. 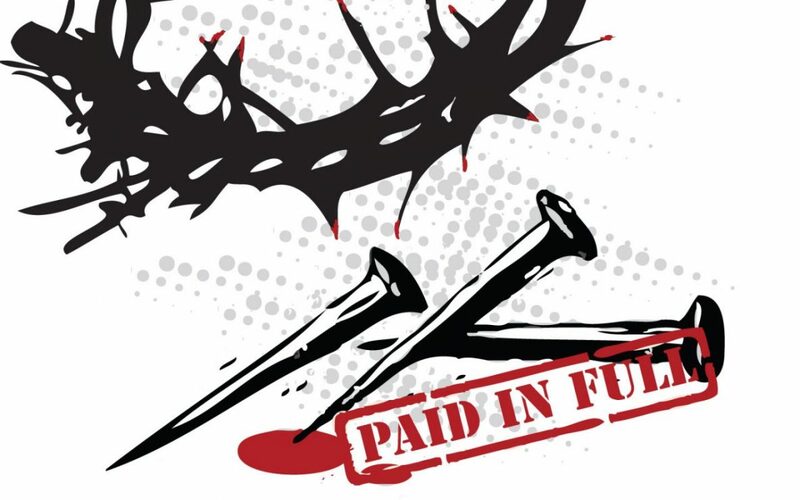 I paid for them, so they belong to ME, says the LORD. I also paid for the joy that is unspeakable and the glory that I give you free title to. COME OUT OF DEPRESSION and DESPAIR. It does not belong to you. TAKE what I give you. Rise up and embrace the full entitlement of every good and perfect gift that belongs to you as MY child. Why would you want to have less than what is yours, I ask? Everything that I have is yours, says the Lord, for you are a joint heir with Me. Do not think it robbery to come into My presence and sit at My table and receive all that I have prepared for you freely. I set the table with all good things to enjoy, right in the midst of My presence and glory. You have a reserved seat. COME AND DINE! Every provision is on the table and it is FULL. I desire you to BE fat and full of My blessings that I HAVE FOR YOU. There is enough for everyone, and by you being blessed and enriched, it does not take it from someone else. I said, “Whosoever will may come.” You can take all that you have need of, for it is an endless supply. Your joy is to be full in My presence. Receive of the abundance, says the Lord, and allow yourself to be blessed to be a blessing to all those you encounter. Sorrow is not from Me, and I have for you unimpeachable joy forevermore as you come and receive of My endless provision for you, says the Lord. I indeed claim the promises, for they are Yes and Amen.